View More In Automatic Assemblies. When your high performance or racing transmission is ready for an overhaul, B&M has assembled the parts you need in this convenient Master Racing transmission overhaul kit. 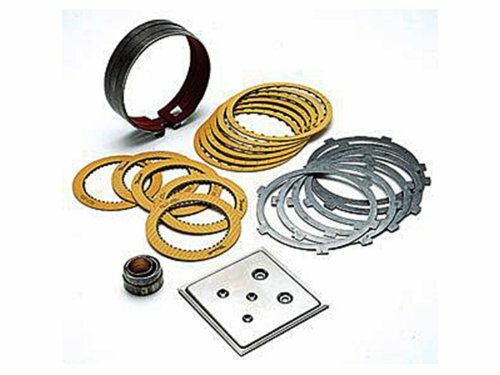 This kit is designed for experienced professionals, and while it does include all the necessary gaskets, seals, bushings and high performance friction materials, it does not include transbrake body gaskets or components, and instructions are not included. This kit is intended for select Powerglide transmissions.